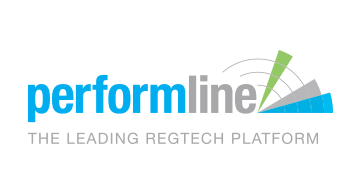 PerformLine is the leading RegTech company delivering automated compliance solutions for enterprises looking to mitigate regulatory risk and ensure brand safety. Its cloud-based platform empowers compliance functions with the intelligence, insights and tools needed to mitigate risk across consumer interactions channels including web, email, chat and voice. PerformLine provides its clients with significant time and cost savings by automating compliance activities across channels and departments.